Nanny Holiday Appreciation … Bonus? Paid Time Off? Timeless holiday songs are once again playing on the radio, that festive spirit can be felt in the air and year end celebratory planning can be found everywhere … This is one of my favorite seasons of all. It is that special time of year when we take the time to appreciate the wonderful people in our lives, and take a moment to show our appreciation to those special people that make our everyday lives better. We all start to feel that holiday spirit this time of year! 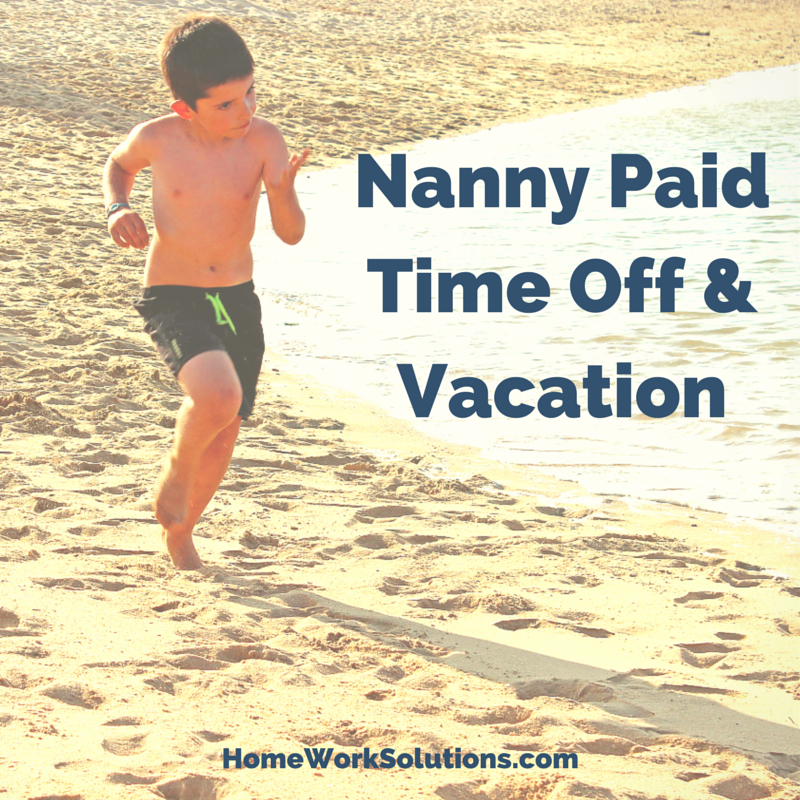 Household Worker and Nanny Payroll – What Paid Holidays do I get? Did you know that household employers are not legally obligated to pay for ANY holidays or time off to their employees*? It is entirely up to the employer to decide if such a benefit will be offered or not. Clearly this is something that should be discussed when interviewing, and memorialized in a written work agreement. We know from experience this is a big concern for household employees. In some situations, applicants will even choose one job over another based on the holiday and paid time off in the job offer. 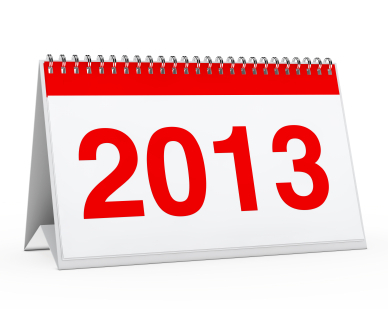 Paid Holidays for Nannies and Other Household Workers? 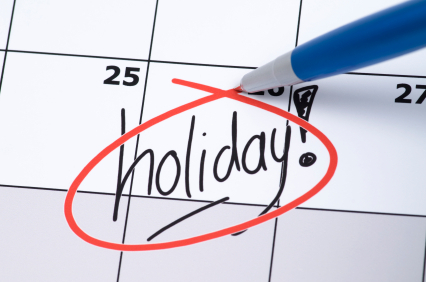 Household employers are not legally obligated to pay for ANY holidays or time off. It is true, however, that some baseline provision of paid holidays is a general expectation of household employees. Many nannies, especially those working without a written work agreement in place, worry about their income during the busy holiday season. Will they receive pay on holidays? Will they be paid for those regular days when they are not needed due to holiday travel or entertainment? 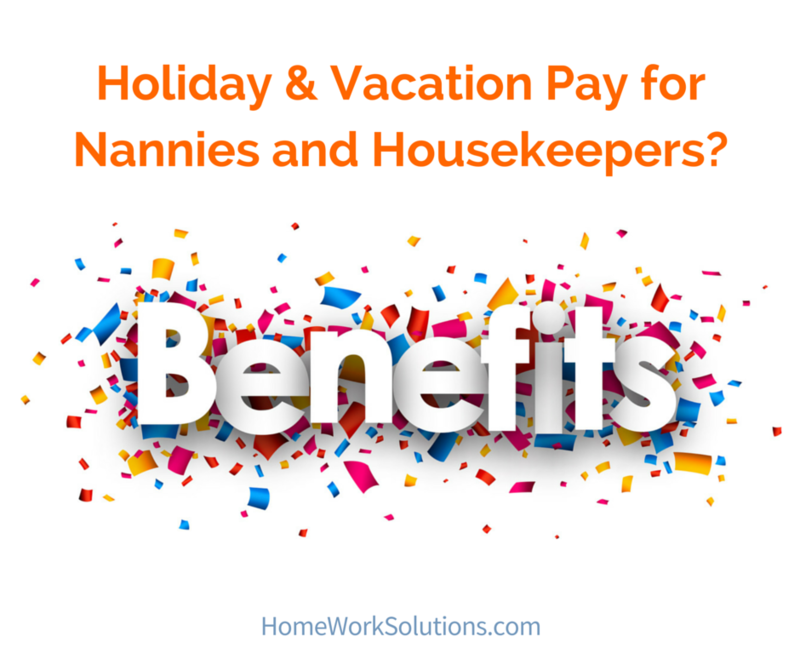 Holiday & Vacation Pay for Nannies and Housekeepers? We field increasing questions from families and their staff about holiday and vacation pay as families prepare for their summer vacations.